Anton Nikolaevich Shkaplerov, born February 20, 1972 in Sevastopol, Ukrainian SSR is a retired Colonel in the Russian Air Force and a Cosmonaut with two prior long-duration missions to the International Space Station totaling 365 days in space. He is set for a third long-duration flight beginning in late 2017 as part of ISS Expeditions 54 and 55. Shkaplerov attended high school №30 in Sevastopol from which he graduated in 1989, afterwards enrolling at Chernigov Higher Military Aviation School, before transferring to Kachinsk Higher Military Pilot School in 1992. He graduated in 1994 with honors. Shkaplerov studied at Joukowski Military Air Engineering Academy from 1994 to 1997, graduating as a Research Engineer Pilot. Beginning in 1997, he served in the Russian Air Force combat units in the Kaluzhkoy region before transitioning to the Sky Hussars of the Aircraft Engineering Exhibition Center to serve as a pilot instructor. Shkaplerov also served as aviation regiment squadron commander in the Russian Air Force flying the L-39 and MiG-29 aircraft. He is also a Parachute Training Instructor with more than 300 jumps under his belt. In March 2003, Anton Shkaplerov was selected as Cosmonaut Candidate after already passing the cosmonaut medical examination in 1995 and receiving a positive recommendation from the Chief Medical Officer in 2002. He underwent two years of basic spaceflight training and evaluation, passing with excellent grades and being qualified as a Test Cosmonaut in 2005. Shkaplerov then entered advanced training for space flight aboard the Soyuz spacecraft and long duration missions to the International Space Station and he worked at the Johnson Space Center as the Director of Operations for the Russian Space Agency. As part of ISS training, the crew members complete preparatory activities at all partner agencies. 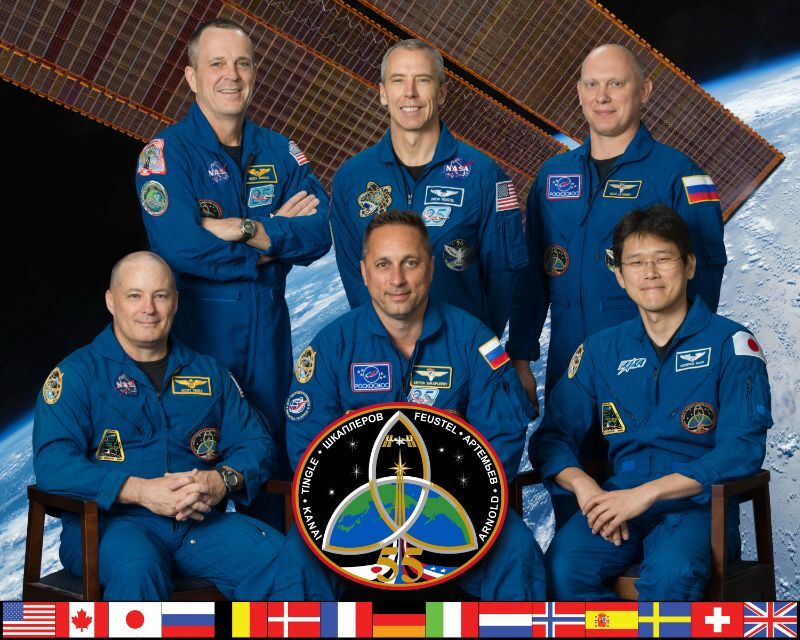 He was assigned a spot on the backup crew of ISS Expedition 22 in mid-2008 and was transferred to the backup crew of Expedition 27 in 2009 with the possibility of being a prime crew member for Expedition 29. 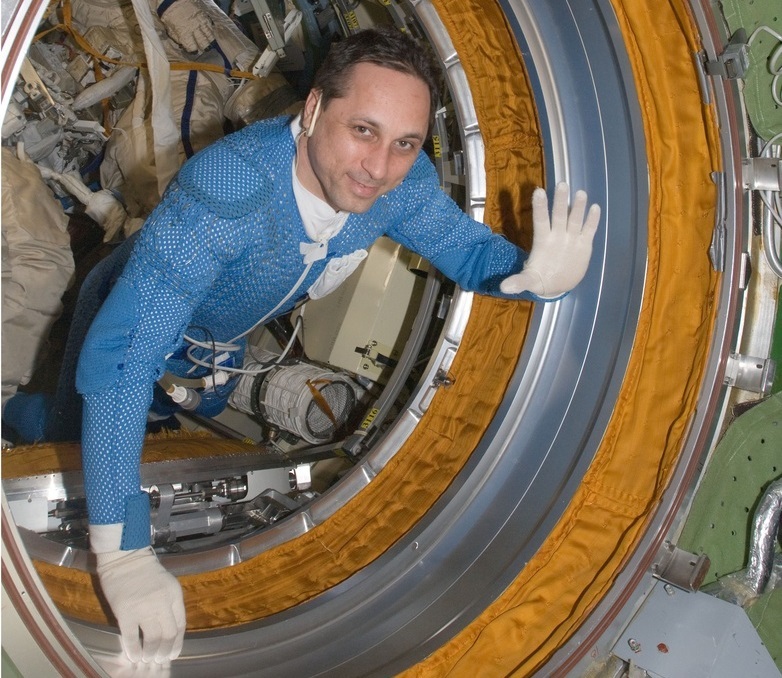 After medical checks and reviews, Shkaplerov was confirmed as Soyuz TMA-17 and ISS expedition 27/28 backup crew member in late 2009, attending the vehicle’s launch in December 2009. With a preliminary crew of Anatoly Ivanishin and Dan Burbank, Shkaplerov completed winter survival training in a forest near Moscow to prepare for an emergency landing in extreme weather conditions. 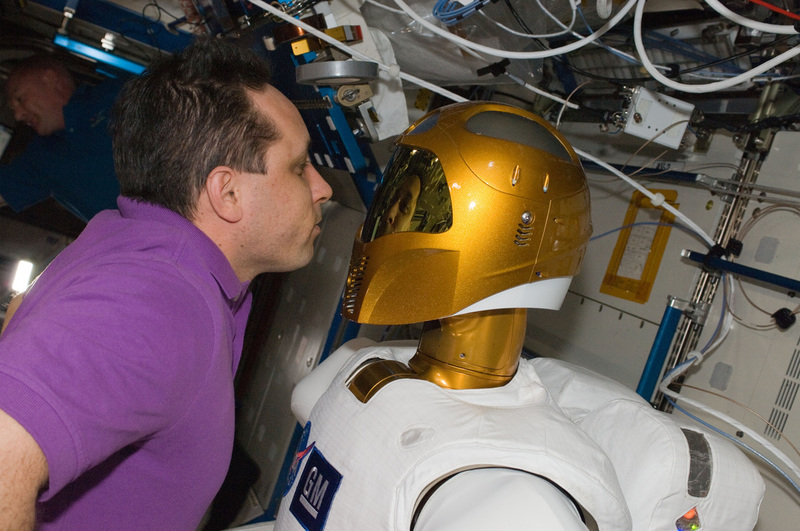 In April 2010, Shkaplerov became a Cosmonaut as part of the Gagarin Cosmonaut Training Center. 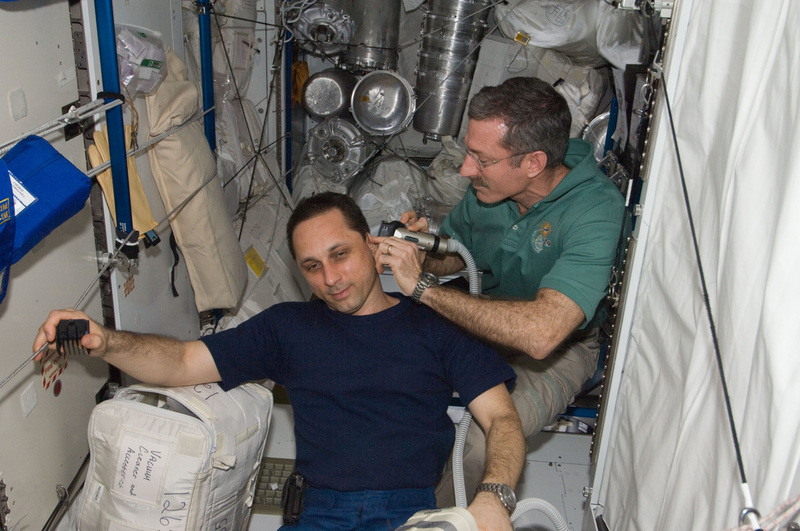 In March 2011, Shkaplerov, Ivanishin and Burbank underwent a two-day training and exam session in ISS and Soyuz flight operations, passing with excellent marks. 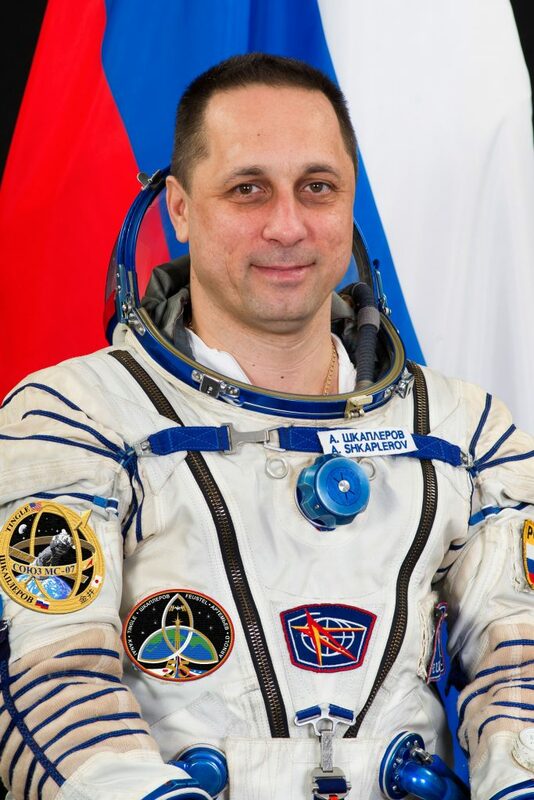 Shkaplerov was approved as the backup commander of Soyuz TMA-21 launching to ISS in April 2011 before becoming a prime crew member for Soyuz TMA-22. In August and September, Shkaplerov and his crew completed another set of medical exams and underwent another round of exams on the ISS and Soyuz TMA simulators, again passing with excellent results. The crew was confirmed as prime crew for Soyuz TMA-22 with Shkaplerov as commander. Due to the launch failure of a Soyuz U rocket carrying the Progress M-12M spacecraft, the next manned Soyuz launch was pushed back from September to November to complete a thorough investigation of the issue that occurred on the Progress launch. Soyuz TMA-22M blasted off from a snowy Baikonur Cosmodrome on November 14, 2011 atop a Soyuz FG rocket that successfully delivered the spacecraft and its crew to orbit for docking to ISS two days after liftoff. The three crew members were greeted by Mike Fossum, Sergei Volkov and Satoshi Furukawa. The combined crew only had one week of handover time due to the delayed launch of Soyuz TMA-22 before Soyuz TMA-02M departed the Station and left Shkaplerov, Burbank and Ivanishin alone on ISS for four weeks that kept the crew busy with regular ISS maintenance and the packed science schedule of ISS. Soyuz TMA-03M arrived at ISS just in time for Christmas, bringing Oleg Kononenko, Andre Kuipers and Don Pettit to the Station. Anton Shkaplerov and Oleg Kononenko performed a 6-hour 15-minute spacewalk on February 16, 2012. The EV-crew members successfully relocated a Strela cargo boom from the Poisk to the Pirs module of ISS, they installed debris shields, material science experiments and acquired samples of the external shell of the Russian modules. Over the course of Expedition 30, the crew supported the arrival of the ATV-3 spacecraft and the Progress M-15M cargo ship before the Soyuz TMA-22 crew prepared to depart the Space Station. Soyuz TMA-22 made a successful landing in Kazakhstan on April 27, 2012 marking the conclusion of a mission of 165 days, 7 hours and 31 minutes. Coming back from his first long-duration mission, Anton Shkaplerov returned to the Gagarin Cosmonaut Training Center for nominal post-flight operations before re-starting training operations for potential future missions. It did not take long for Shkaplerov to receive his next flight assignment, being confirmed as the commander of Soyuz TMA-15M spacecraft for a long-duration mission as part of ISS Expedition 42 and 43. 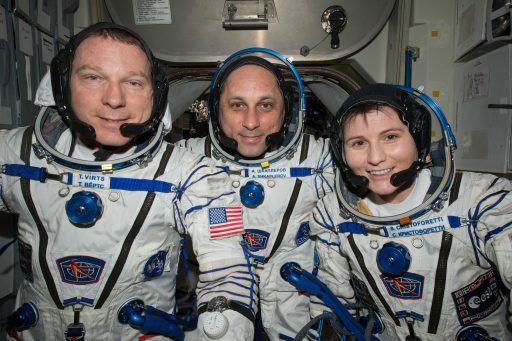 Reprising his role as Soyuz commander, Shkaplerov lifted off on November 23, 2014 with Flight Engineers Samantha Cristoforetti and Terry Virts, traveling to ISS on the fast lane with docking occurring less than six hours after lifting off. Due to delays with the subsequent Soyuz, the mission of TMA-15M was extended by a month, lasting 199 days and 7 hours which extended Shkaplerov’s career total to a full year spent in orbit and Cristoforetti broke the record for the longest space flight by a woman. 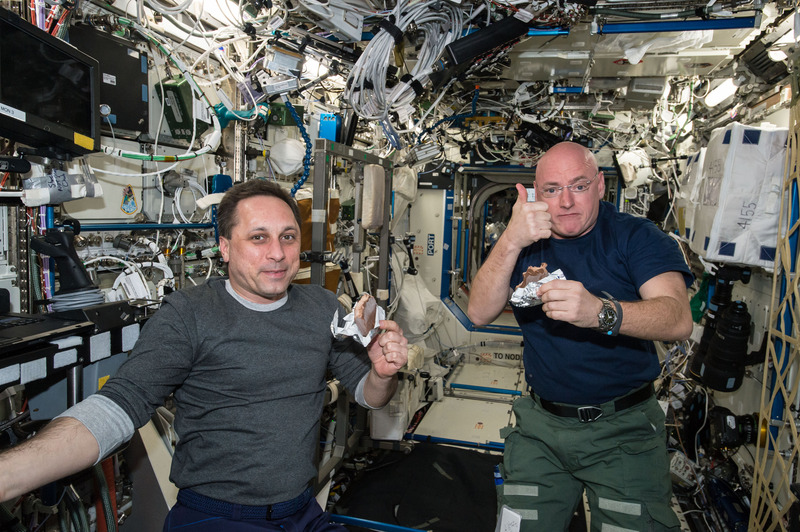 Over the course of their tenure on ISS, the Expedition 42/43 crew supported over 200 active studies ongoing aboard the orbiting laboratory including the first tests of 3D printing in space. The crew supported the Dragon SpX-5 mission, the departure of the final Automated Transfer Vehicle and the arrival of a Progress resupply ship while the USOS crew also supported three spacewalks in February and March 2015 to prepare for the relocation of external equipment and the installation of a pair of International Docking Adapters to establish docking ports for Commercial Crew vehicles. Heading into Expedition 43 with the departure of Soyuz TMA-14M with Aleksandr Samokutyaev, Yelena Serova and Barry Wilmore on March 11, the TMA-15M trio had the Station to themselves for two and a half weeks before Soyuz TMA-16M arrived with fifth-time space flier Gennady Padalka and Flight Engineers Mikhail Kornienko and Scott Kelly who embarked on the first-ever year-long Expedition to the International Space Station. In April, the crew supported the arrival of Dragon SpX-6 and was eagerly awaiting cargo on the Russian side via Progress M-27M, but the vehicle never reached ISS after sustaining fatal damage in a botched separation from its Soyuz carrier rocket due to a previously unknown resonance phenomenon. The subsequent grounding of Soyuz rockets required Soyuz TMA-15M to remain docked until reaching its maximum design life to keep ISS staffed by a crew of six for as long as possible. Shkaplerov and his flight engineers returned to Earth via parachute-assisted landing in Kazakhstan in the afternoon hours of June 11, 2015. 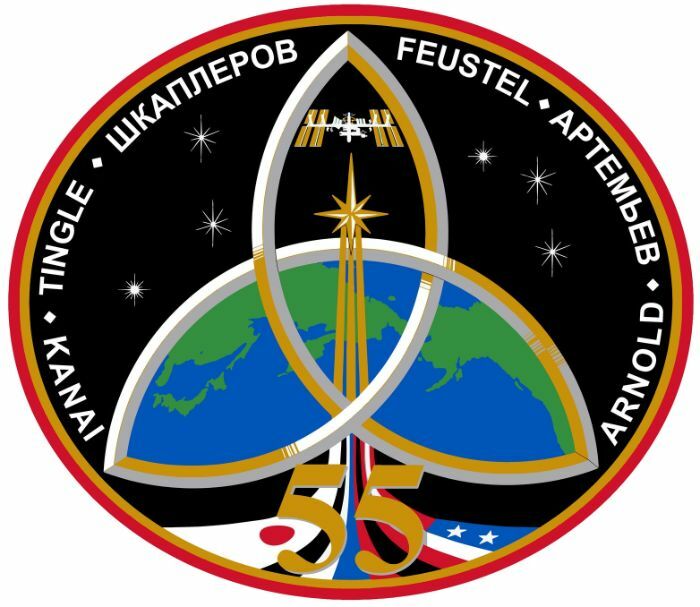 The extended mission of TMA-15M gave Anton Shkaplerov a total career time spent in space of 365 days and 13 minutes. 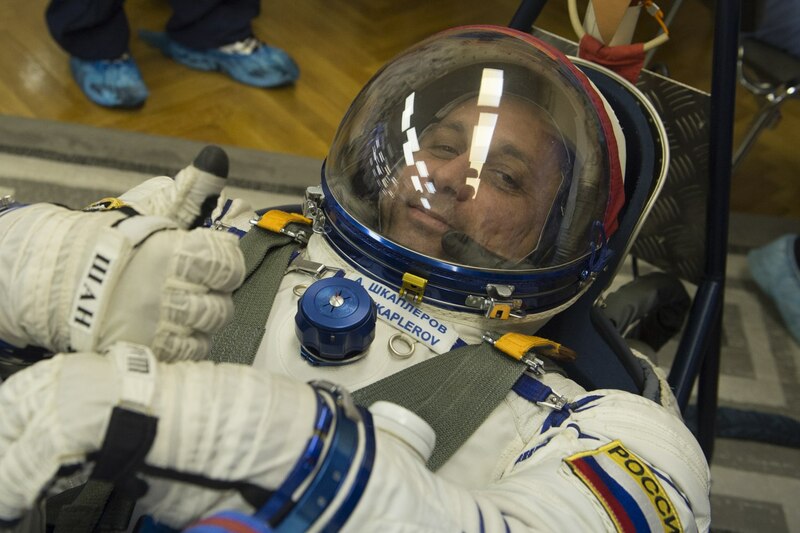 Similar to his first flight, Shkaplerov did not have to wait long for his next flight assignment, being placed on the Soyuz MS-08 crew for launch to ISS in 2018. Re-starting flight-specific training, Shkaplerov completed training for an emergency landing scenario in a mountainous area in November 2016 with Cosmonaut colleagues Oleg Artemyev, Sergei Kud-Sverchkov, and Andrei Fedyaev. Together with his prime crew of Scott Tingle and JAXA’s Norishige Kanai, Shkaplerov completed final medical checks and simulations at the Gagarin Cosmonaut Training Center in November before heading to Baikonur for the final two weeks of flight preparations. Anton Shkaplerov is married to Tatyana Petrovna, they have two daughters, Kristina and Kira. In his free time, he enjoys sports, travel, fishing and golf.